Expect the unexpected when encountering an exhibit designed by Skyline New York. We Listen. Our trained ear helps propagate our client’s voice across a full spectrum of trade show exhibit and display solutions, driving brand experiences in every dimension. Skyline New York maximizes trade show ROI with innovative exhibit design, stunning graphics and the latest in multimedia technologies. 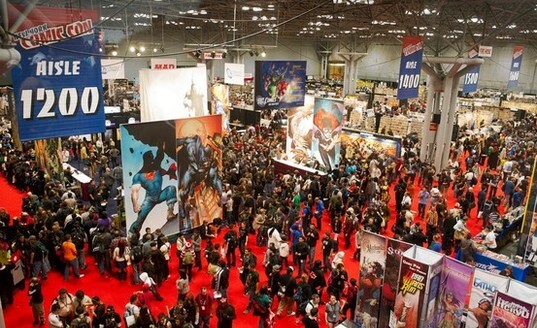 With operations located minutes from all metro New York venues, we are your one stop solution for custom modular exhibits, installation, dismantle services and show logistics. 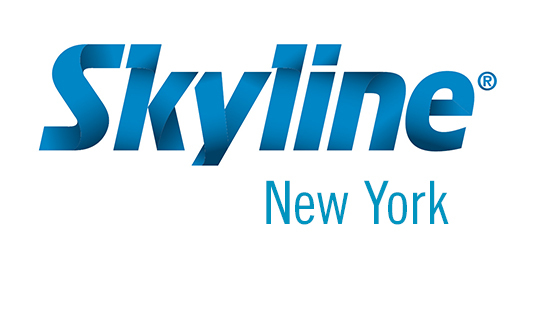 For high-quality, custom-designed trade show exhibits, portable displays and total show management choose Skyline New York.